A home's condition may not be apparent to the untrained eye. The inspection of your home should be handled by an individual with whom you feel comfortable, and one who has the experience and education necessary to give you a complete and accurate review. 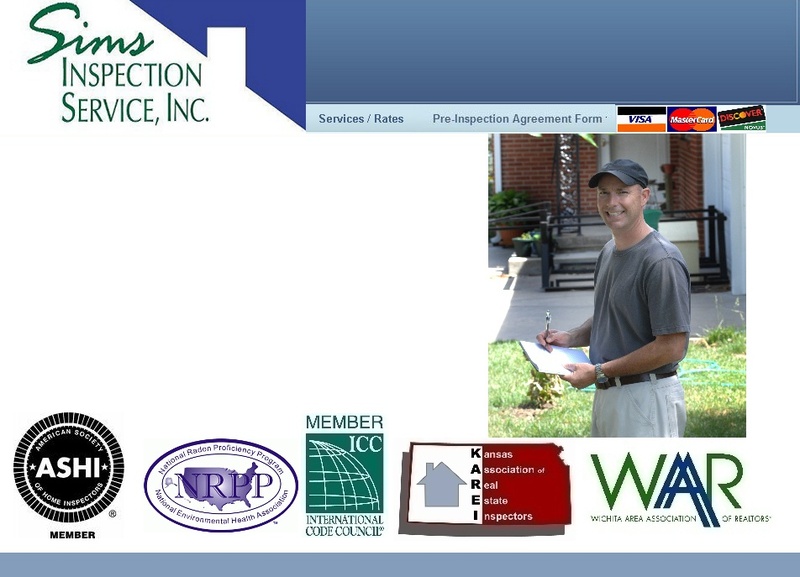 Sims Inspection Service knows where to look for potential problems that can turn into costly repair bills. Our thoroughness and professionalism will assure you that you have made a qualified decision.